Last winter, Colorado reveled in one of its best snow seasons in years. But this year….not so much. Resorts are working like mad to make snow, but with the large crowds, it’s nearly impossible to maintain even fair conditions. Now more than ever, having inside info to the lesser known and totally uncrowded Colorado Ski Resorts is key to a good season. 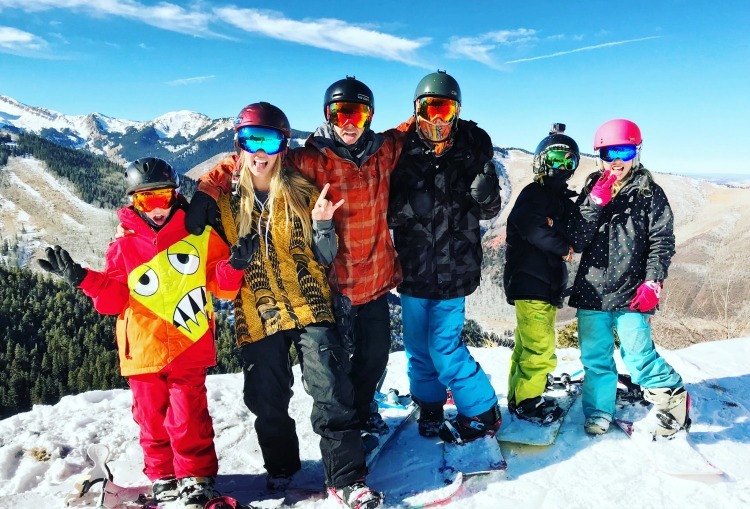 Lucky for Traveling Mom readers, we’ve got resident Colorado snowhound Unstoppable Traveling Mom to give us an Insider Guide to the top 7 uncrowded Colorado Ski Resorts. Choosing a resort this year entails much more than looking for valet service, gourmet food or luxury resort amenities, the likes of which I’ve never even heard of. No, choosing a resort this year means relying on locals and finding the most Uncrowded Colorado Ski Resorts that offer amazing terrain and where the powder stays for days. This is my specialty. I want snow. Good snow. The kind that makes for an exhilarating and exhausting day. I scoff at the majority of blogs written about what makes a resort – the hotels, the nightlife, the amenities? No, no, no. If I wrote that blog, it would be a very short blog. Girlfriend, it’s snow and only the snow. So, this year, as I am faced with a dismal snow year, the last thing I want to do is to share the snow with other people. One good snowfall must last for a good week to 10 days, and there are very few places where this is almost a guarantee. 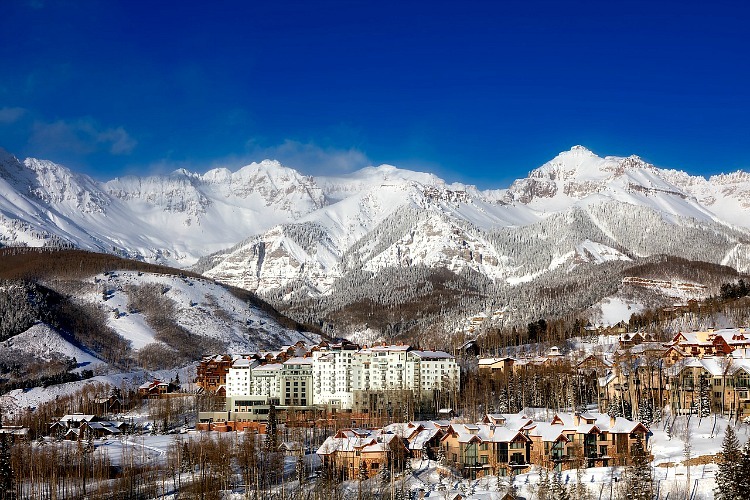 Read on for the Insiders Guide to the best and most Uncrowded Colorado Ski Resorts. These will fulfill your need for adventure, fun, and powder even in these less than perfect conditions. This is our local Uncrowded Colorado Ski Resort of choice. 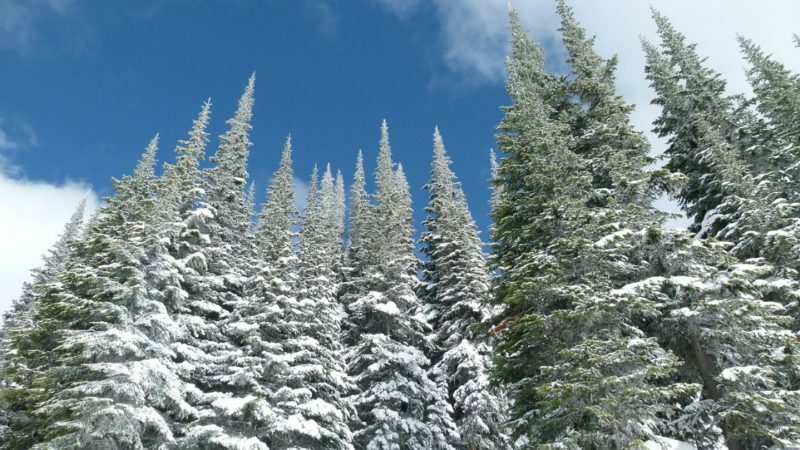 It is small, it is rugged and it offers the bare minimum in amenities, but the snow is great. In fact, its tagline is “Where the Powder Lasts For Days.” And, really, that’s all I need to know. Sunlight is also where families can enjoy amazing terrain and snow for about half the cost of the other major resorts nearby. The only other factor other than great snow and terrain, that I take into account is crowds. I much prefer less crowded resorts with epic snow and terrain. Sunlight delivers in this area big time. 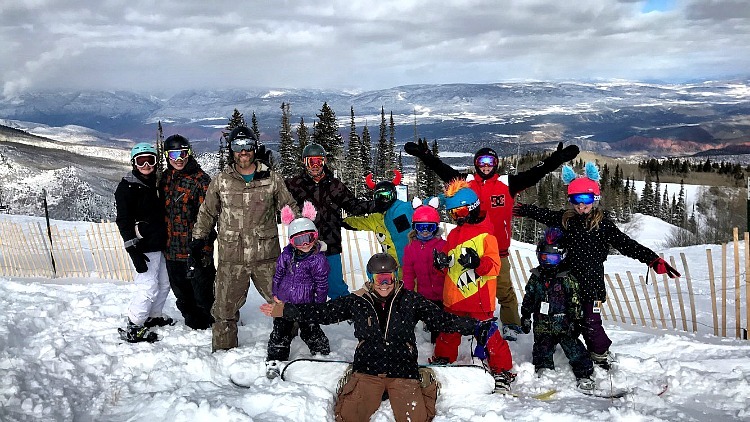 If you find yourself booking a reservation at Sunlight Mountain Resort be sure to look for the crazy big group in the terrain park or barreling down the hill hooting and hollering! We’ll be there! Located halfway between Salida and Buena Vista, two of our favorite Colorado kayak towns, sits Monarch Mountain. Monarch is one of a handful of thriving smaller mountains that delivers family fun without all the hype attributed to the larger ski resorts. There are no comparisons between corporate behemoth, Vail that sells over 650,000 season passes per season, and Monarch Mountain. For one, Monarch has more snow this season. And, much like its counterpart, Sunlight Mountain Resort, Monarch has minimal luxuries, but plenty of natural snow. In addition, Monarch has the perfect combination of beginner, intermediate and expert terrain and a loyal clientele who are looking for a rugged natural experience, not an affluent extravaganza. 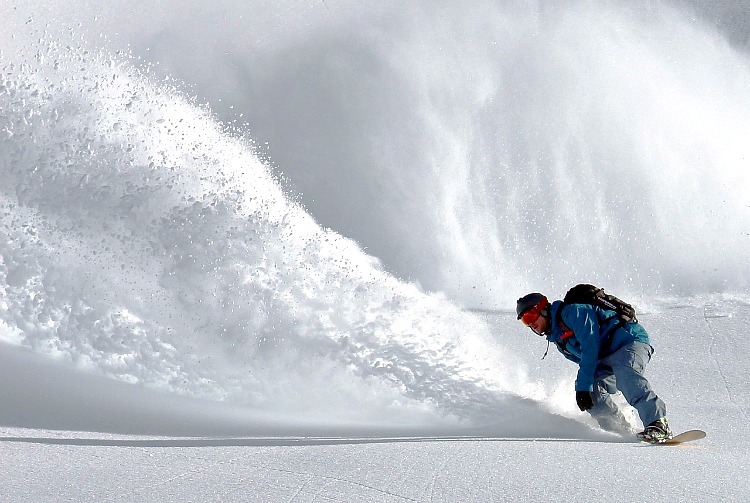 If you’re fixin’ for some powder, check out Monarch’s online discounted tickets … $69 per adult. When I am not riding at Sunlight, I would wish to be riding at Silverton Mountain. It’s raw and rugged and extraordinarily epic. It is not for your luxury seeking cosmo skiers. Silverton is all thrills and absolutely no frills. It offers predominantly expert terrain, with some advanced runs mixed in for fun. Silverton is not a family resort unless your family consists of expert skiers and riders. This obviously contributes to its status as one of the most Uncrowded Colorado Ski Resorts! Silverton is home to bowls, chutes, cliffs and wonderfully rugged, natural terrain in every direction. The views are stunning as Silverton is the highest and steepest ski area in all of North America. Its peak elevation is 13,487 feet!! At Silverton, there are no groomers. Aside from avalanche mitigation work, the mountain is left completely untouched and in its natural state! For the majority of the season, only guided skiing and boarding are available with a max of 8 in a standard guide … of course, you are always welcome to purchase a private guide. Late in the season, unguided riding is available on very limited days. Check their website for scheduling. The coolest thing about Silverton Mountain is that it is the only place to heli-ski in Colorado. Heli-skiing is at the top of our bucket list, we are just waiting until more of our kids can join us! Powderhorn Ski Resort sits on the edge of the Grand Mesa, outside of Grand Junction, CO. It is renowned as the world’s largest flat-topped mountain in the world. And, Grand Junction is a mecca for mountain biking and hiking. In fact, Powderhorn has become a year-round resort and home to lift-served downhill mountain biking on the Grand Mesa!! On average, Powderhorn enjoys 250” of beautiful light and dry Colorado powder, affectionately dubbed, Champagne Powder. A cute aside here … my youngest daughter, Elly, prefers to call it sugar, which deeply warms my heart. Powderhorn is a family resort, for sure, and definitely one of the Uncrowded Colorado Ski Resorts. And, Powderhorn has one additional amenity … a tubing hill. Cooper is definitely one of the top contenders as an Uncrowded Colorado Ski Resorts. Located in the heart of the Rocky Mountains, it offers amazing views of some of the highest peaks the state has to offer. 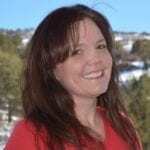 It is an ideal locale for families looking for a genuine Colorado Ski Vacation. Ski Cooper is different than the big conglomerate resorts. It is uncrowded, the lift lines are practically non-existent. There is no pretension or haughtiness, no marketing. Ski Cooper has reasonable lift ticket prices and it is a great family resort! Loveland isn’t exactly small and unknown. However, the snow is almost always great. Lines are minimal and extremely fast, and the lifts are quick. And, Loveland’s terrain is incredible, it is fun and wild and easily accessible from Denver. True, Loveland is a big draw for the 303’s – those living in the Denver Metro area. It’s a mere 53 miles from the sprawling urban city and has the most snowfall (400”) of any Summit County or Front Range resort. At Loveland Valley and Loveland Basin, beginners and experts alike can hone their skills while riding groomers, skiing trees, and can even book a snowcat tour!! 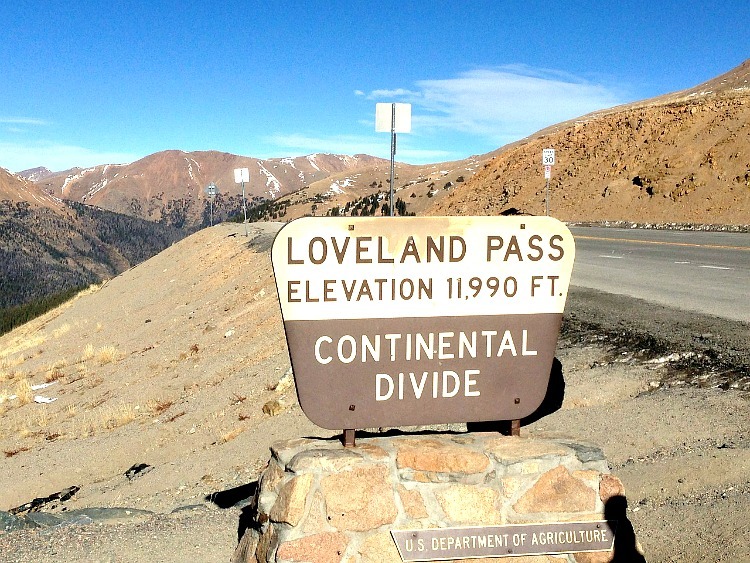 Loveland, known as one of the highest Colorado Ski Resorts, with a summit of 13, 010’, crosses the Continental Divide and views are incomparable. A very family friendly, diverse and exciting mountain, Loveland is Colorado skiing and riding at it’s best! Known as The Legend, Arapahoe Basin, affectionately called A-Basin by locals and visitors alike, is typically the Colorado Ski Resort with the longest season. With skiing and snowboarding through late spring and early summer. This year, A-Basin opened on October 13, winning, as usual, the #racetoopen battle amongst Colorado Ski Resorts. A-Basin has a reputation for some gnarly runs. Skiers and boarders alike challenge themselves in the well-known aspects the resort offers. Open bowl, chutes and super steep moguls, offer an experience that is hard to beat. One of the iconic runs is the uber-challenging Palvinci Trail. The terrain, the people, and its status as one of the most Uncrowded Colorado Ski Resorts — all make A-Basin a destination. But there is one other little nugget that makes A-Basin a crazy fun place to ride…the day-long tailgating at the Beach. I can’t explain the jolly undertones … you must experience it personally. And even though Arapahoe precedes itself with its advanced terrain, there are less intimidating groomers for your intermediate shredders. There is even a magic carpet that serves easy runs for beginners. And the terrain park, is notably, some of the best in the state.